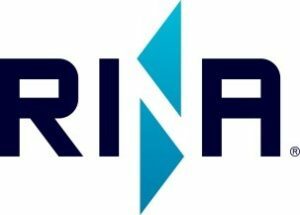 RINA is a key technical partner in the space and defence sector with a long track record of providing clients with solutions to deliver complex projects. Our core team of security cleared consultants work closely with clients, and we pride ourselves on being proactive, flexible and agile in our approach, reacting quickly to changing requirements to provide sustainable solutions.Many of our team members have worked directly in the defence and space sectors, so understand their culture and complexities. With over 150 core consultants from safety, system, security and software engineers to training practitioners, we also have access to an additional pool of expertise in the wider RINA group. With a track record as a trusted partner, we provide clients with support through their entire project lifecycle, providing independent and confidential advice and support.